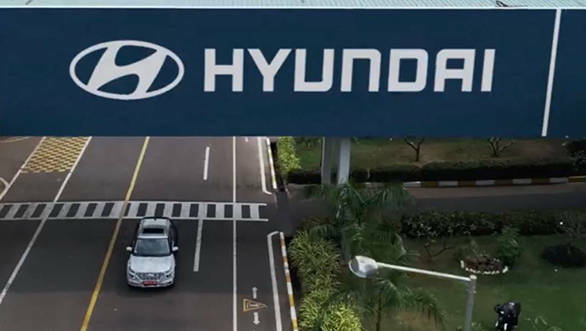 As seen from the teaser video, the Hyundai Styx SUV gets its styling inspired from the upcoming Hyundai Kona and also the new-gen Tucson with its split light format. 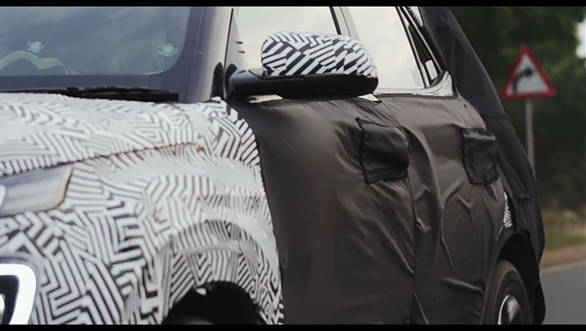 The side profile will be similar to that of the Hyundai Creta while the rear too will feature a modern design. Similarly, the cabin of the Hyundai QXi SUV will boast of class leading features and convenience options. A trait seen on all Hyundais. Even in terms of space, the Hyundai Styx SUV is expected to come with a generous layout with sufficient legroom for both front and rear row occupants. Features like CarPlay and Android Auto too will be made a part of the equipment list. We believe safety features like dual front airbags, Isofix mounts and other bits will be offered as standard.